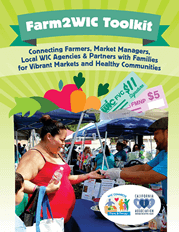 CALIFORNIA WIC ASSOCIATION | Healthy Families...Strong Communities...Bright Futures! and empower families in building a healthy future. Since 1974, WIC services have improved health and social outcomes among America’s diverse families. Like any successful business or program, WIC needs updating to continue to engage today’s families. on behalf of the WIC program and families. 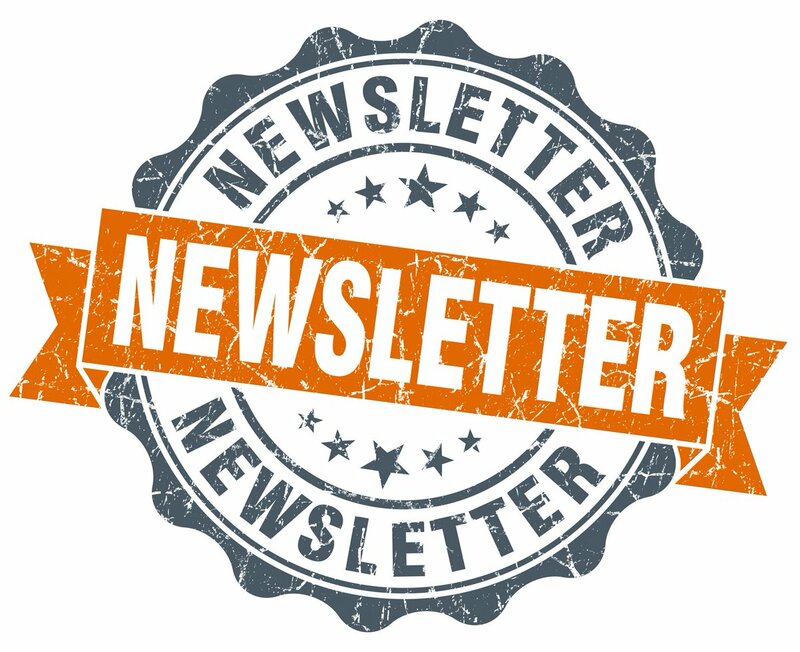 Receive our bimonthly e-newsletter and policy alerts. Becoming WIC’s voice in both Sacramento & Washington DC. WIC Ambassadors are organized by Congressional District. Attend our 27th Annual Conference & Trade Show to learn how WIC moves families forward using technology and best practices within a culture of caring! Enjoy educational and networking opportunities for WIC staff and allied health professionals. Get the latest updates here! A reporter is working on a story about the low reimbursement rates and quality of breast pumps provided via Medi-Cal. Did you have trouble with the pump you received from Medi-Cal? Did you get a better pump from WIC, buy out of pocket, or use formula because of it? Get in touch! California WIC Association shared a post. An amazing study completed that shows how WIC food packages continue to reduce children's risk of obesity! A reporter from NPR is working on a story about the low reimbursement rates and subsequent low quality of breast pumps provided to Medi-Cal participants. Did you have trouble with the pump you received from you Medi-Cal plan? Did you get a better pump from WIC, buy a pump out of pocket, or switch to infant formula because of it? Please get in touch with us! sdiaz@calwic.org. Additionally: The California state budget proposal to raise Medi-Cal pump rates (thus enabling plans to provide better pumps) will be heard in the CA Senate Budget Subcommittee #3 this Thurs. April 25. If anyone is available to come to the Budget hearing this Thursday, April 25, in Room 4203, that starts at 9:30 and runs for the morning, that is great. Members of the public can state their support. Breastfeeding helps protect children and infants from allergies, eczema, and a host of illnesses, AND lowers a mothers’ risk of breast and ovarian cancer. We must put the health of mothers and their children first by increasing Medi-Cal reimbursement rates for breast pumps! WIC is proven to reduce infant mortality, support maternal wellbeing, and improve children’s educational prospects. The benefits of data sharing to increase enrollment, and of questioning assumptions about barriers, are clear. Balancing the tension between recruitment and privacy can seem daunting, but it’s essential to community health and well-being. Read more success stories of how state WIC, SNAP, Medicaid, and TANF programs have harnessed data-sharing in the full guide, Maximizing Linkages, out this week by @SocialInterestSolutions. A review of statutory and regulatory language to determine how TANF, Medicaid, SNAP & WIC data can be shared to support other public benefit programs.